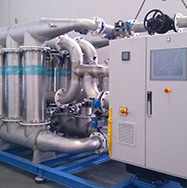 Supplying membranes and filtration solutions to our partners, engineering companies and OEMs worldwide. 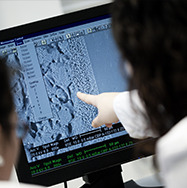 Unique portfolio of alumina and titania based membranes for different markets and applications. Full equipped solutions for high demanding markets. 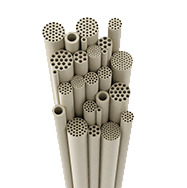 From technical ceramics to final engineered solutions.